South Merrick generally consists of all homes in Merrick located south of Merrick Road. South Merrick is best known, and loved, for its waterfront properties, which rank among the most expensive and luxorious in Nassau County. 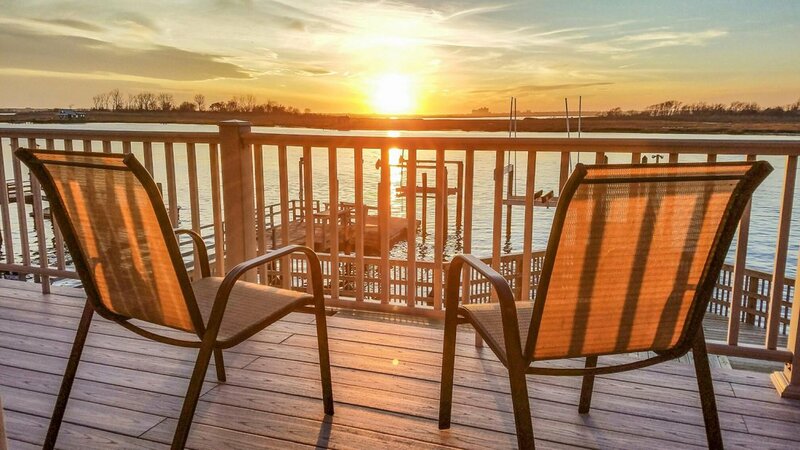 But you don't have to live on the water to enjoy living in South Merrick. With friendly neighbors, great schools and easy access to all the finest shopping and restaurants that Merrick has to offer, South Merrick is a great choice for anyone looking for a new place to call home. Elementary school aged children living in South Merrick are served by the Merrick Union-Free School District. Middle and high school aged children are served by the Bellmore-Merrick Central High School District. Middle-schoolers attend either Grand Avenue Middle School or Merrick Avenue Middle School, while high schoolers generally attend Kennedy High School.